Comments: This pistol features a modern, ergonomic handle that allows for a comfortable grip and, consequently, a higher accuracy even for the inexperienced shooter. To further enhance the grip, the handle has finger recesses and textured ribbed rubber. 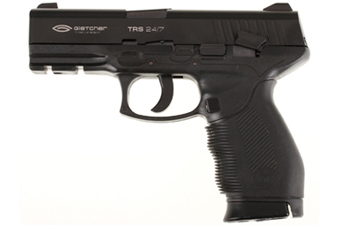 As is customary for modern pistols, the frame is made from plastic. 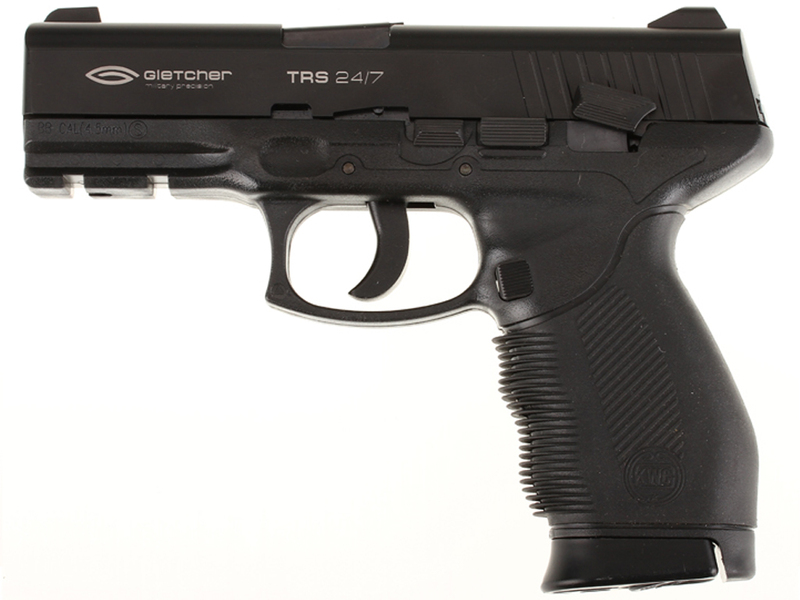 Created with great attention to detail, this is an authentic lightweight version of the TRS 24/7 with a plastic slide. In particular, a Weaver/Picatinny rail mounted under the barrel is built for attaching a tactical flash light or laser.